There are all kinds of things you can do with jello. 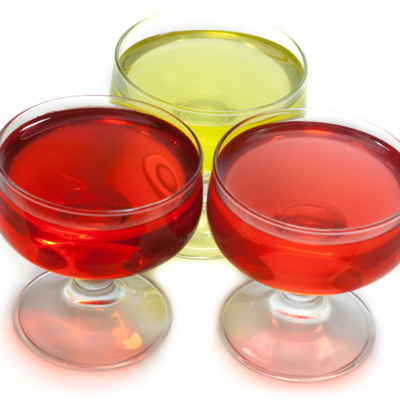 Mix it with fruit, make colorful holiday jello jigglers, or just serve it in decorative holiday cups. Sugar free jello has zero carbs. You can't go wrong with this dessert. 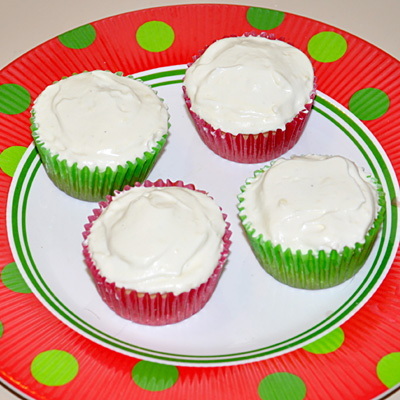 Low carb vanilla peppermint cupcakes - yum! These low carb cupcakes are the perfect winter dessert for the diabetic mom. They taste great with a cup of warm peppermint tea. Want to bake up some sugar cookies to leave for Santa, but need them to be sugar free so you can nibble on a few yourself? Try these sugar free “sugar cookies”. 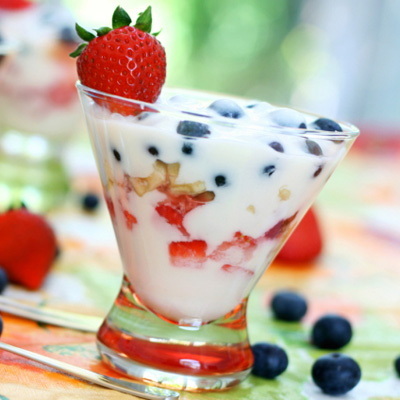 Layer low fat yogurt with your favorite fruits to make a simple but low carb holiday treat. Berries and melons contain about 15 carbs per serving and are great choices for a holiday yogurt parfait. When you think of holiday baking, gingerbread desserts are sure to come to mind. 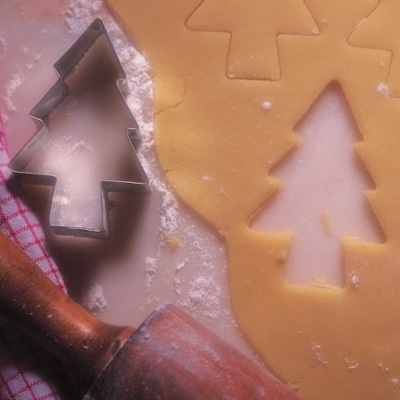 Gingerbread men, cookies, and cakes are all part of getting into the holiday spirit. 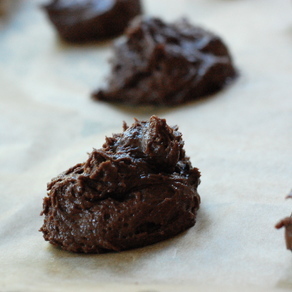 Fill your home with the scent of gingerbread baking in the oven without ruining your diet. This gingerbread cake recipe from Splenda is a great recipe for any mom with gestational diabetes to try this holiday season. Who doesn’t love cheesecake? 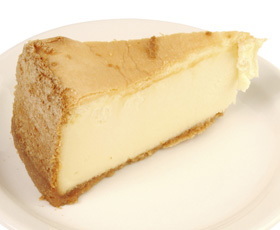 This easy sugar free cheesecake recipe is great for keeping your carbs in check. 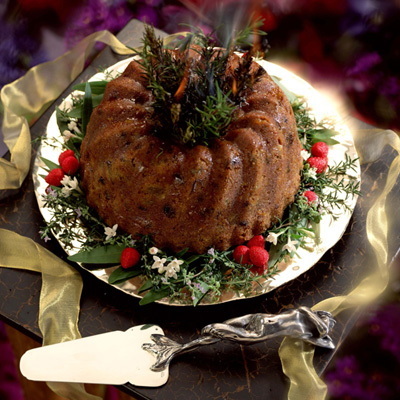 If you are following the diabetic diet during your pregnancy or just want to keep your sugar intake under control, this is a great holiday favorite with under 30 carbs per serving. 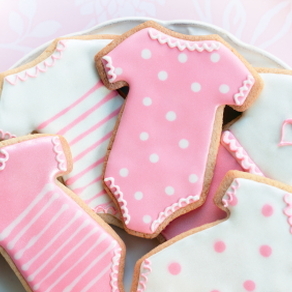 Fruit is a healhy pregnancy treat that is naturally sweet. It is a yummy diabetic friendly snack. 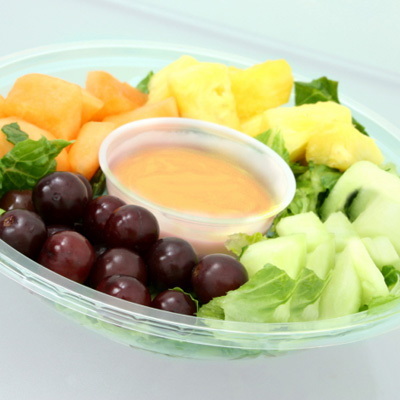 Try this easy fruit dip for with your favorite fruits. Are you a sweet tooth looking for a sugar-free fix? 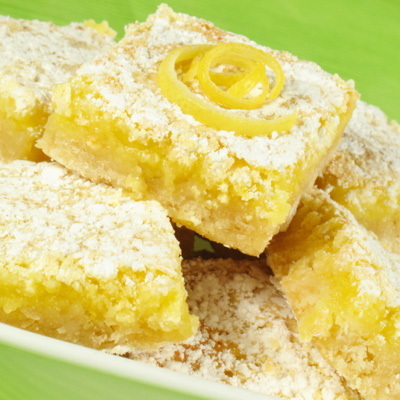 This sugar free lemon bars recipe is great for moms who have gestational diabetes. It's low carb, low sugar, and made with real lemons.